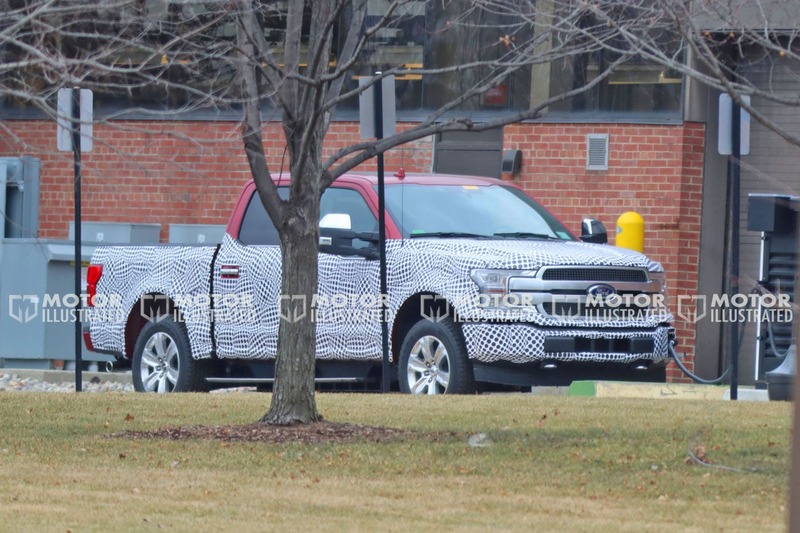 Ford President of Global Markets Jim Farley told investors during a meeting on January 16th that an electrified Ford F-150 was in the works. Today, it was caught in the open. 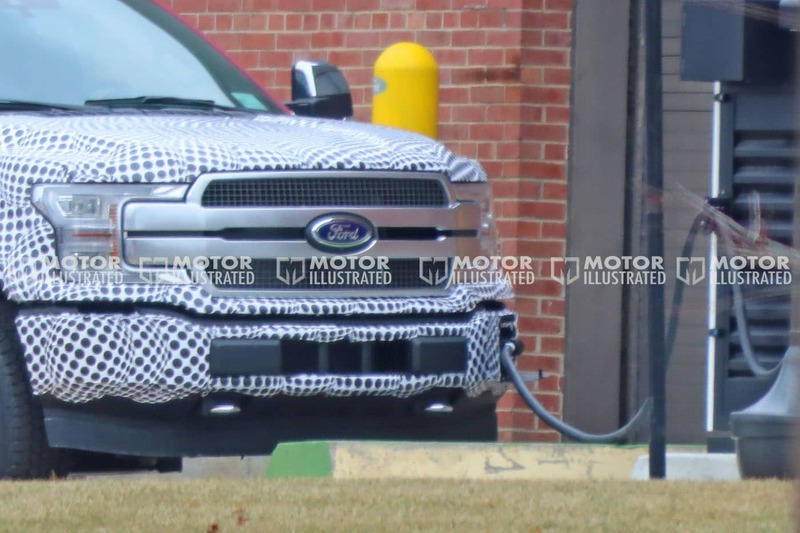 These images showing a Ford F-150 EV plugged to a charging station are the first we know about of an electrified F-Series testing out in the wild. They show a slightly higher overall height probably because of the addition of batteries in the floor to charge the electric powertrain. 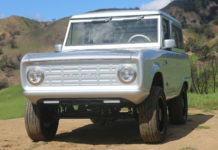 And what exactly could an electric Ford F-150 powertrain consist of? It’s too early to tell. 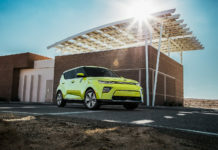 There are currently a few electric pickups in the works, namely the Rivian R1T introduced in Los Angeles last November with 825 pound-feet of torque and a 11,000-pound towing capacity. Tesla has also been hinting at an eventual EV truck that “might” be unveiled this year. 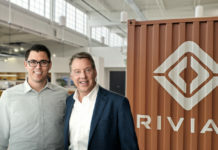 Rivian intends to start producing the R1T in 2020 and there’s no word from Tesla or any other automaker as to when we may see another EV pickup. That means that if Ford gets serious about an F-150 EV, they could launch it as the first ever mass production electric truck. It’s fair to think that if Ford does bring an electric F-150 to market, it won’t be with the current F-Series generation. 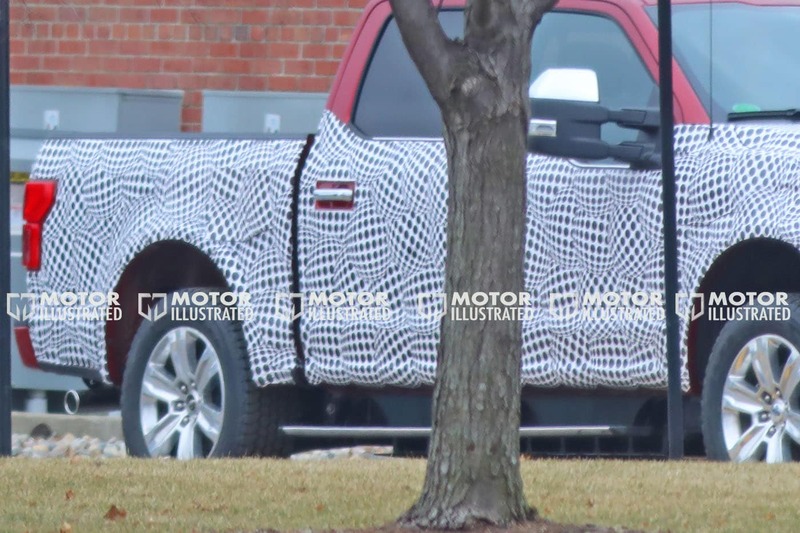 An all-new F-150 is due in 2020 and an EV version could appear at the same time or perhaps a little later down the road. A hybrid F-150 is also announced for the next F-150 generation. 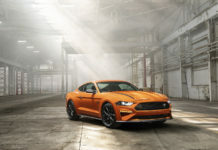 That model could use some sort of V8 gas engine paired with two electric motors that may also power an electrified Ford Mustang. 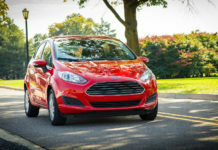 Patents of an engine just like that filed by Ford were recently unearthed by Autoguide. Electrifying a pickup brings a whole new set of challenges that electric cars don’t necessarily have to face. Sure, your EV truck needs a decent amount of range, but it also needs to be able to tow and carry almost as much as a traditional pickup. It needs to have that go-anywhere component to it that truck buyers love so you have to pay special attention to where you place the batteries, for instance. On the other hand, owners who use their truck or a fleet of trucks exclusively for work would probably like the idea of cutting down on fuel expenses and the impressive low-end torque of an electric motor certainly would have some advantages when it comes to moving stuff around. Every other segment it seems is slowly but surely moving towards EVs, it’s only a matter of time before trucks go there too. It may just take a bit more time. 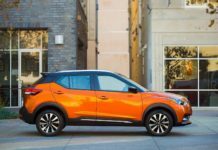 Next articleShould You Buy A 2019 Toyota RAV4?